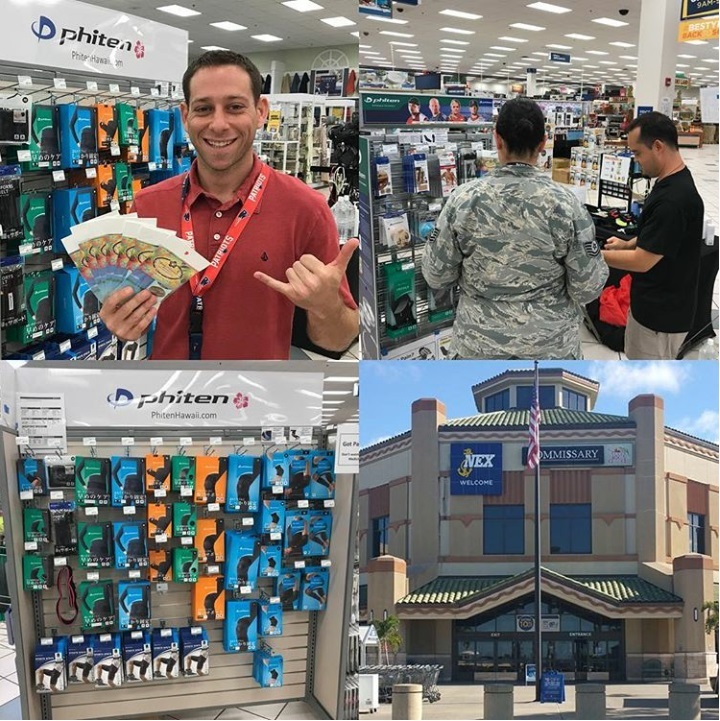 Phiten Hawaii is there for RIMPAC at NEX Pearl Harbor Hawaii. We are demonstrating Phiten discs, tape, lotion, and all products, everyday between 11 am and 1 pm from June 19 to July 11th. Stop by and visit us to feel the power of Phiten for yourself, or ask us any questions.